We’ve caught a prototype that looks like the new-gen V60 Polestar a few days ago. However, since the carmaker canceled the Polestar earlier this can’t be it. 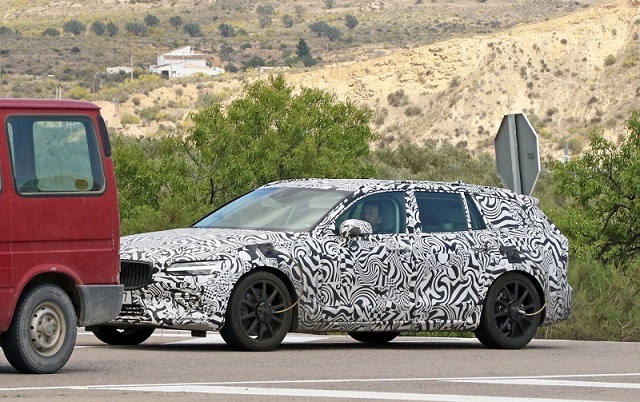 Instead, the Swedish car manufacturer will likely employ the letter “R” for the occasion, so you are looking into the testing model which will most likely be called the 2020 Volvo V60 R.
So what’s so special about the car? Well, the V60 Polestar replacement will have to do better from the current toping V60. 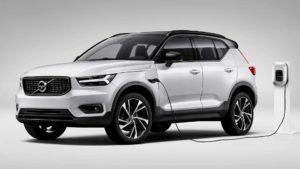 Meaning, it’s going to use something heavier from the T8 hybrid powertrain which at the moment delivers 390 horsepower and 472 pound-feet of torque. Now, it’s not quite clear what’s going to power the 2020 Volvo V60 R, though whatever it is going to be it will have to produce over 400 ponies. Some reports claim that the high-performance wagon is going to get 50 hp and 50 lb-ft of twist more than the topper, which would be great. The redesigned vehicle has been totally camouflaged. 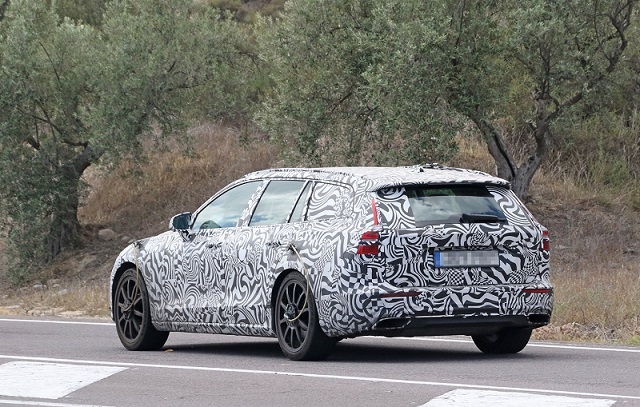 The fact keeps us away from the details, though even the wrapped prototype gives away unique styling cues of the 2020 Volvo V60 R. As far as we see, the performance wagon will host more aggressive design with a pretty aggressive front end. Even though it’s going to get the same grille as the regular V60, the R-treated car will spice up the design with larger air intakes. Volvo will couple wheels with beefier brakes, while the wagon should use a special suspension system, too. The cabin will definitely exude luxury. Volvo will probably use premium Alcantara leather for special sports seats, as well as the best available equipment. The hottest Volvo V60 will appear in about a year, so we should found out more about it in the coming months. Stay tuned for updates.